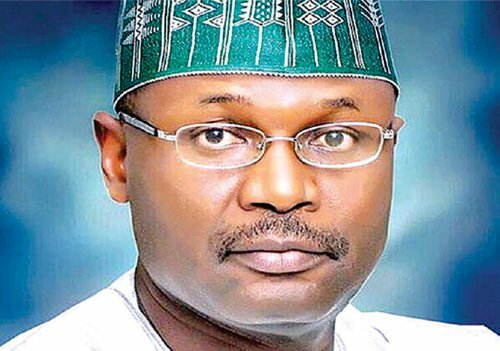 A Federal High Court sitting in Abuja ordered a bench warrant arrest against the Independent National Electoral Commission (INEC) chairman, Professor Mahmood Yakubu for failure to appear in court. Justice Stephen Dalypop Pamel gave the order of arrest following his absence in court Wednesday. The trial judge also held that the disobedience of INEC chairman professor Yakubu will no longer be tolerated.